Politics isn’t the only game in town. We don’t just cheer for our 27 NCAA Division 1 teams, we Raise High the Buff and Blue! 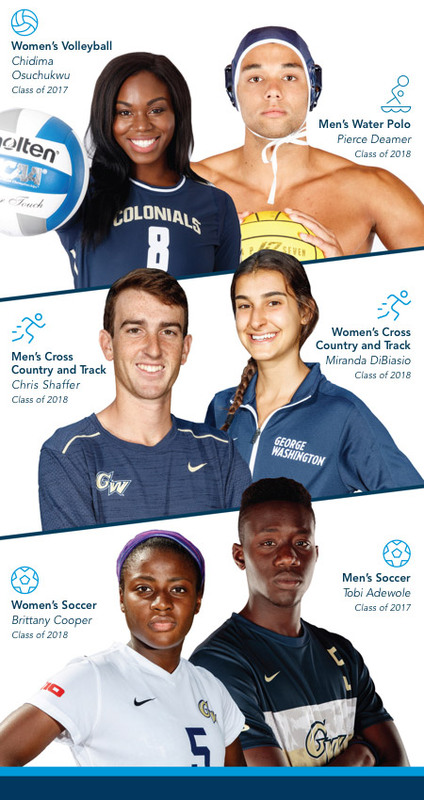 Colonials have won more than 100 team championships in 18 different sports — from basketball to tennis, gymnastics to golf. 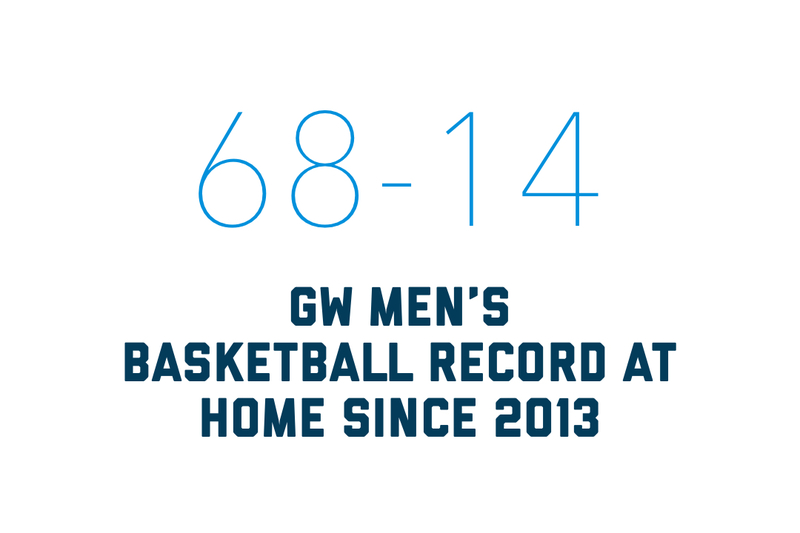 With a Colonial Army of fans loyal to GW, it’s no surprise our teams have thrived in the Atlantic-10 conference and across the country. In the classroom and in competition, our athletes excel: More than 350 student-athletes make the Dean’s List each semester with a 3.0 or higher GPA. That’s quite a record in any arena. 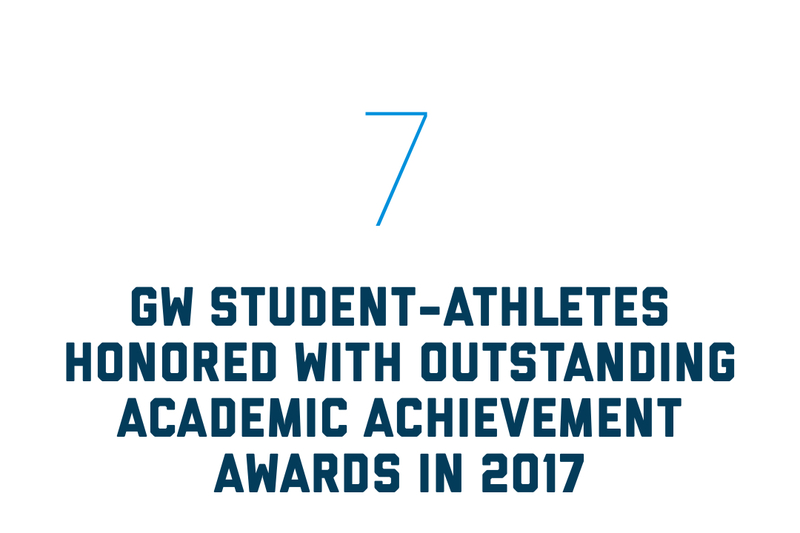 In 2018, the GW Women’s Basketball team won its third consecutive A-10 conference tournament title in the last four seasons. For the fourth year in a row, the team advanced to postseason play. Raise High the Buff and Blue! Our fans give us the edge at home. It’s what we call a monumental home court advantage. 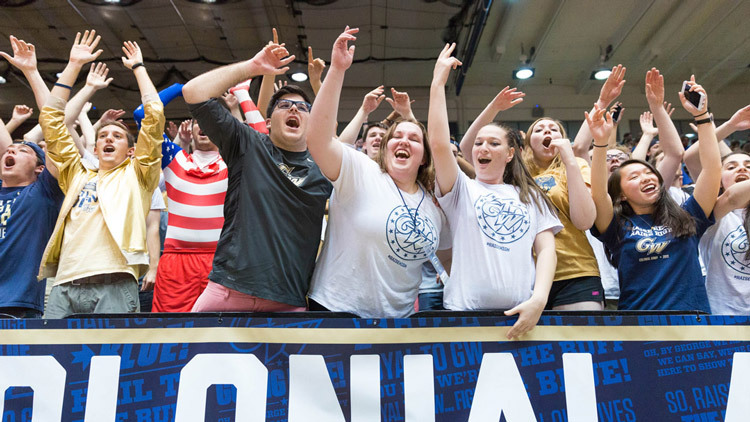 Join the Colonial Army, our official student fan group, and be part of the game, every game. You Bet We’re Loyal to GW! Learn it and love it: The GW fight song is a tradition at our games. Before long, you’ll raise high the buff, raise high the blue, as if you’ve been doing it your entire life. "It's definitely really easy to be involved and to have spirit here. We like to say that we have the monumental home court advantage. 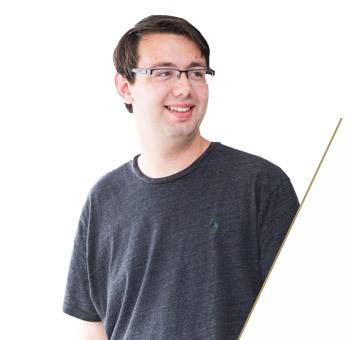 There's a lot of great energy at games and our Colonial Army is a big part of that, as well as the band and cheer team, who all get students involved." Playing a Division 1 sport in a high-profile city is an exciting opportunity. 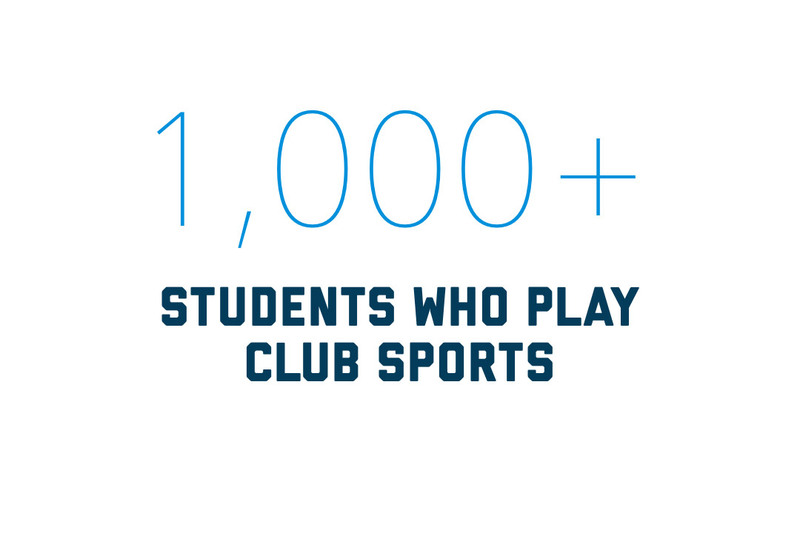 You’ll play for loyal fans in a winning environment and prove you can handle the responsibilities of being a student and an athlete. 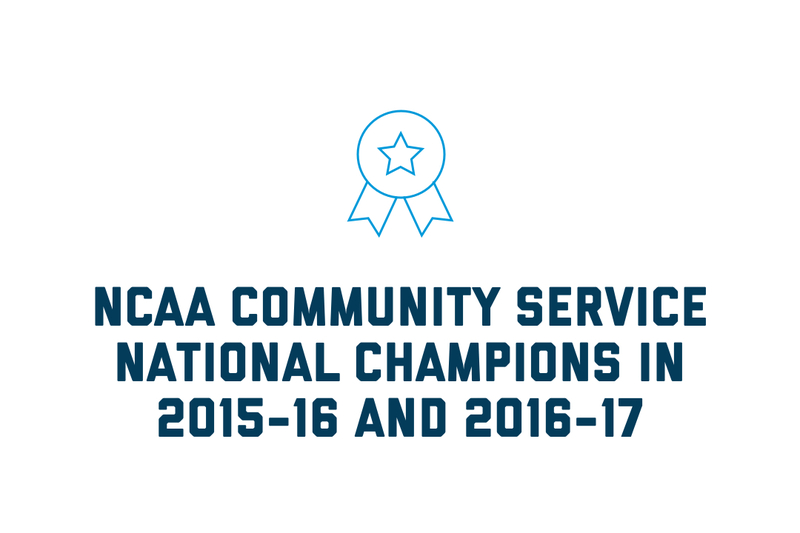 You won’t do it alone: We support our student-athletes from recruitment to Commencement and beyond with an emphasis on individual responsibility and pride in academic accomplishments. 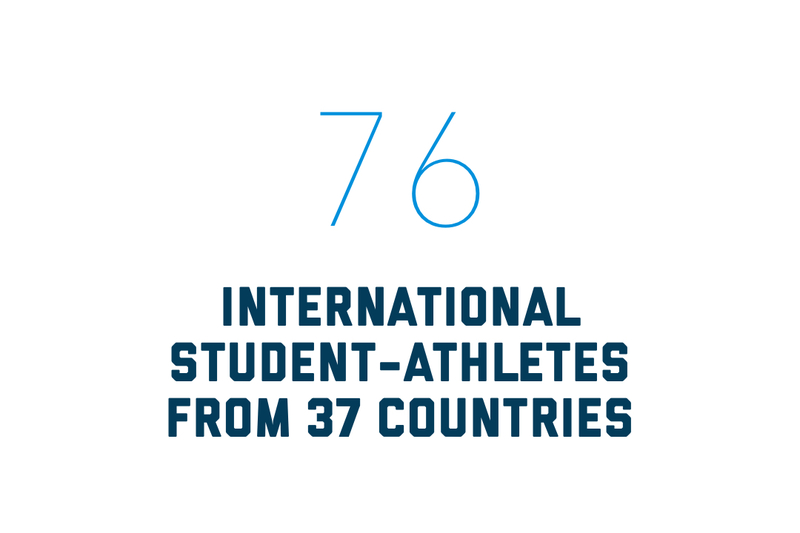 From academic support to leadership development, we make sure our student-athletes succeed in their time here and after. You don’t have to be a varsity athlete to love the game. 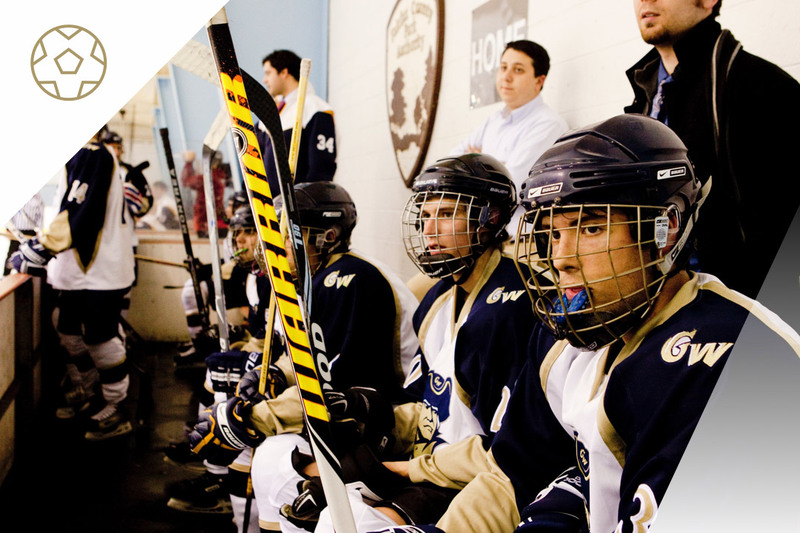 GW has more than 50 club and intramural sports you can join — from ice hockey to ultimate frisbee. 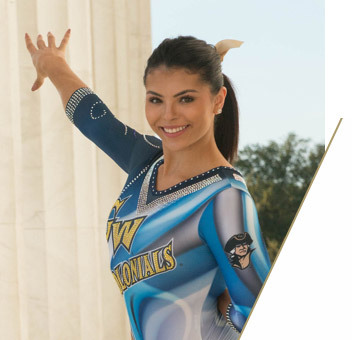 Pro tip: You’ll love playing on the National Mall. Lerner Health & Wellness Center, our fitness center on Foggy Bottom, has everything you need to stay healthy. 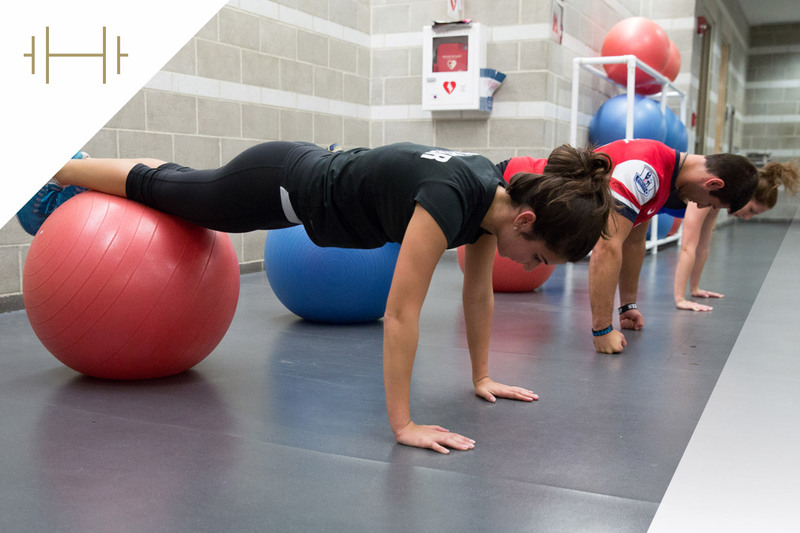 From a variety of cardio and strength training equipment to group fitness classes to racquetball courts, you’ll have fun while working out. 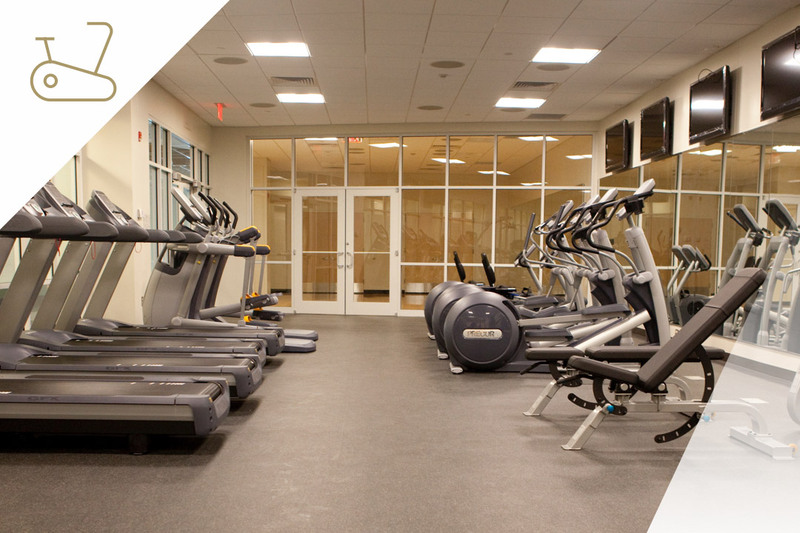 Our state-of-the-art fitness center in West Hall is equipped with everything from free weights to recumbent bikes. It’s open to all members of the Mount Vernon Campus community free of charge.